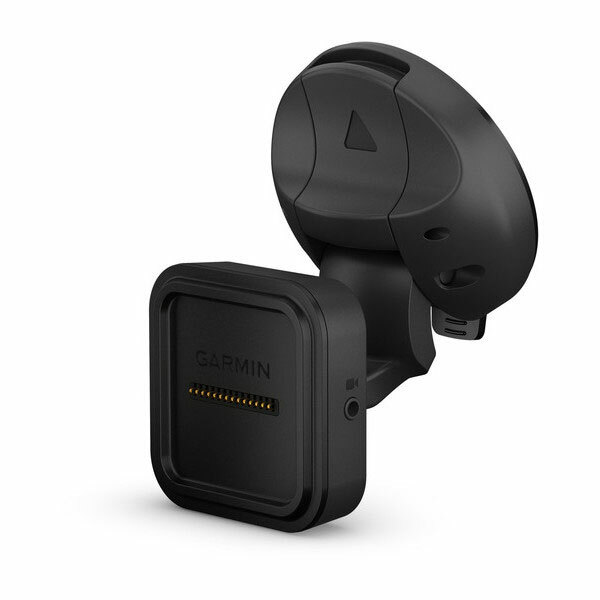 Garmin Suction Cup with Magnetic Mount and Video-in Port (010-12771-01) | Discount GPS Accessories from mysatnav.ie Ireland's leading GPS & Sat Nav store. Mount your compatible device while you navigate with this suction cup mount that includes a video-in port for backup camera compatibility (camera not included). The powered magnetic mount charges your device while you drive. Simply suction your mount to the windshield or any smooth, flat surface. 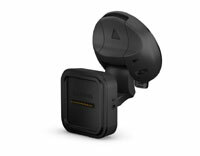 Includes suction cup mount and magnetic mount.